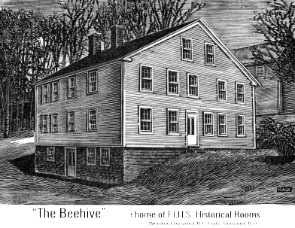 The Francestown Improvement & Historical Society (FIHS) has been a vital community organization since founding in the summer of 1911. Since then, F.I.H.S. 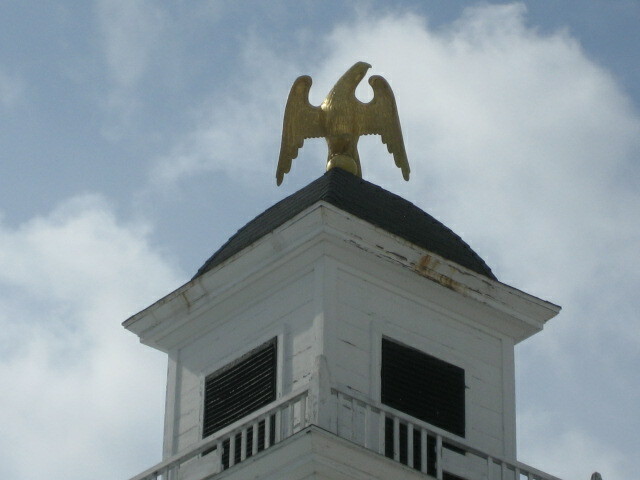 has been responsible for a wide range of important activities and efforts for the town and people of Francestown, New Hampshire. * to fund a number of Town "improvement" projects. Take a few minutes to explore our website to learn more about F.I.H.S. We're Getting Ready for FIHS LABOR DAY 2018!!! Do you have your shopping shoes on? Is your PARADE float under construction? Are you ready to donate your wardrobe errors to rummage? Is this the year to part with Aunt Sally's table and donate it to White Elephant? 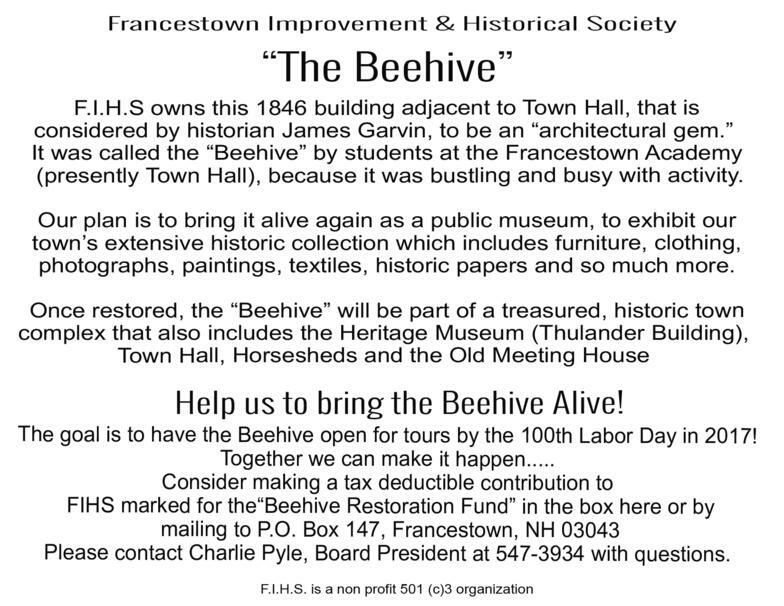 ** We are fundraising and working hard to renovate "The Beehive" to serve as a home for our historic collection and as a learning and gathering place for the community and visitors interested in Francestown's fascinating history. Click the button below to learn more or to donate. By joining, you will help us maintain our many important programs. As a member you will be invited to our semi-annual membership meetings and receive updates on Society activities throughout the year. 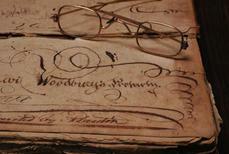 The Francestown Improvement and Historical Society is a 501(c)3 non-profit organization. community came together, committed to bringing our village store back for to this wonderful town!